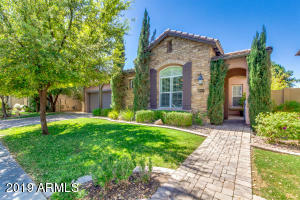 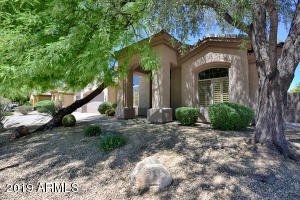 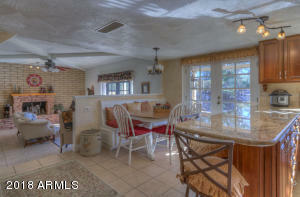 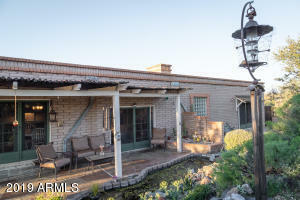 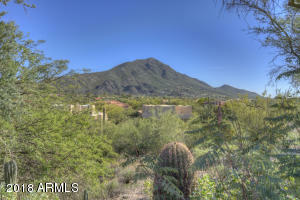 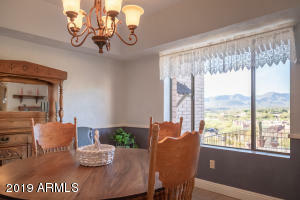 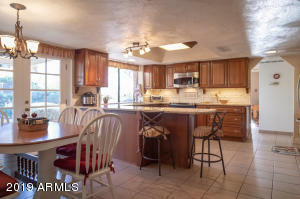 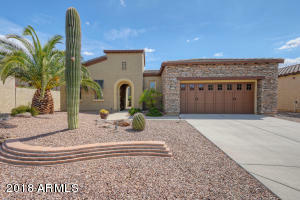 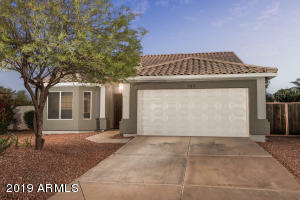 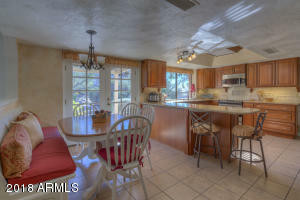 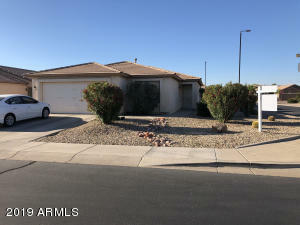 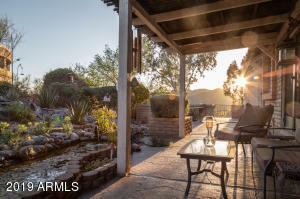 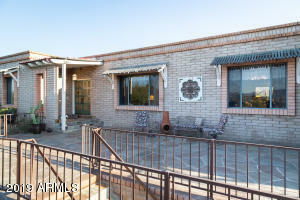 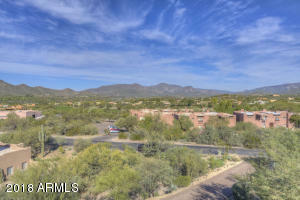 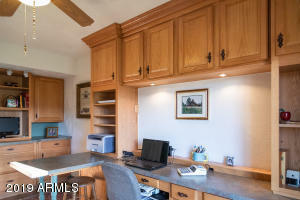 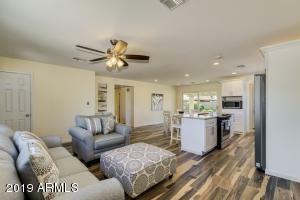 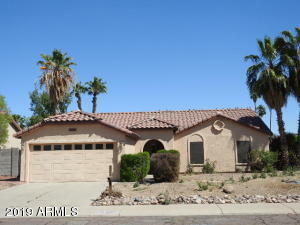 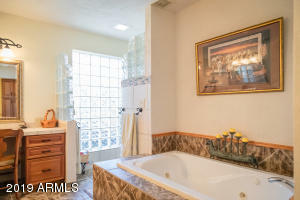 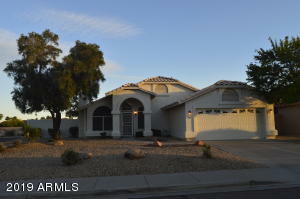 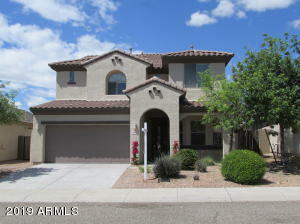 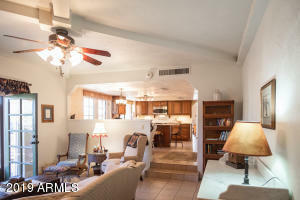 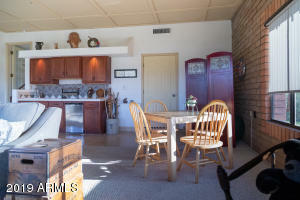 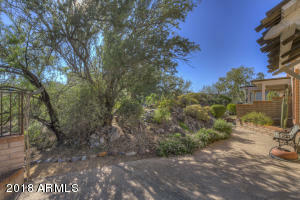 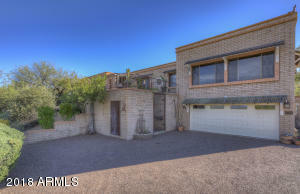 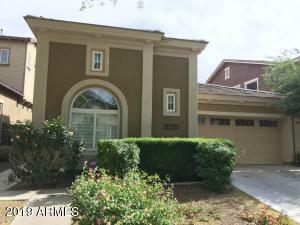 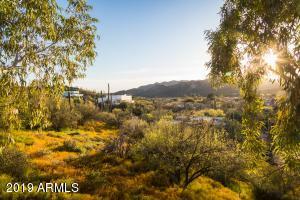 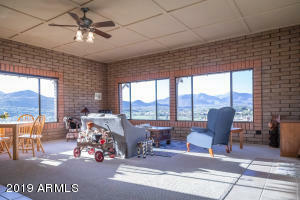 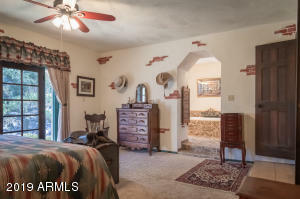 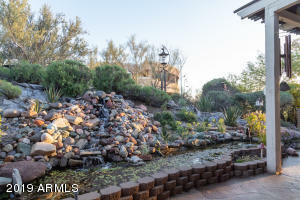 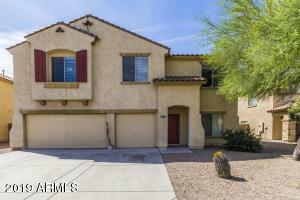 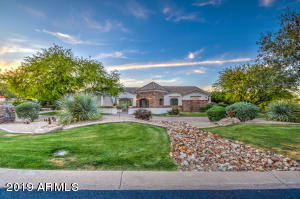 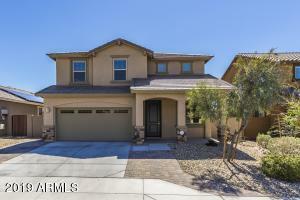 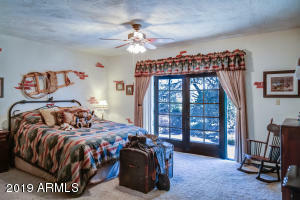 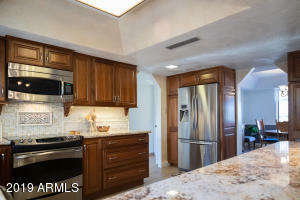 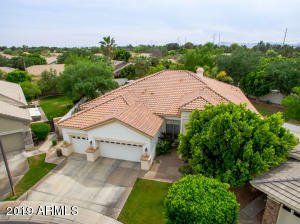 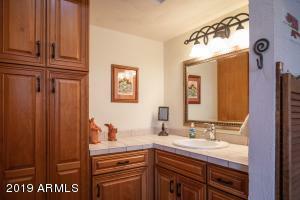 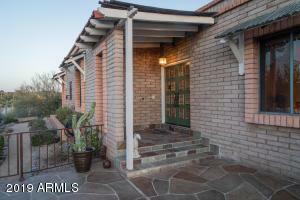 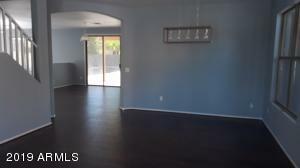 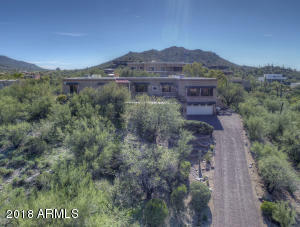 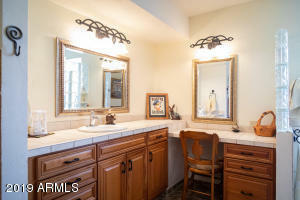 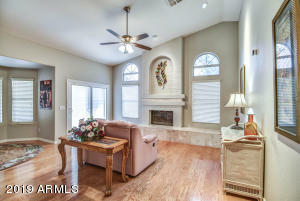 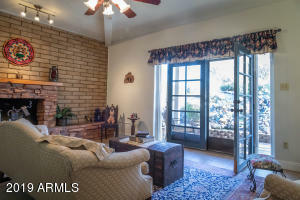 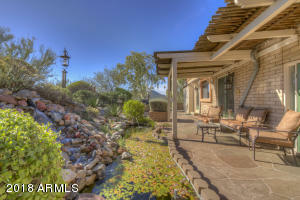 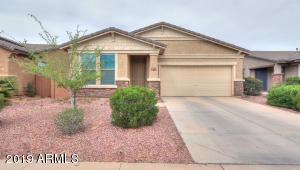 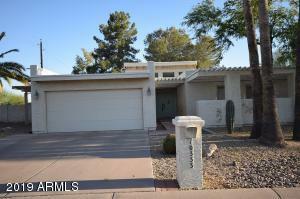 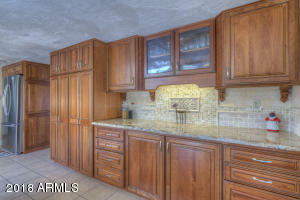 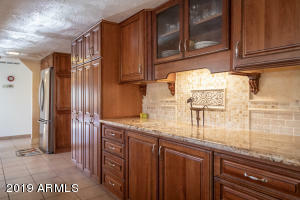 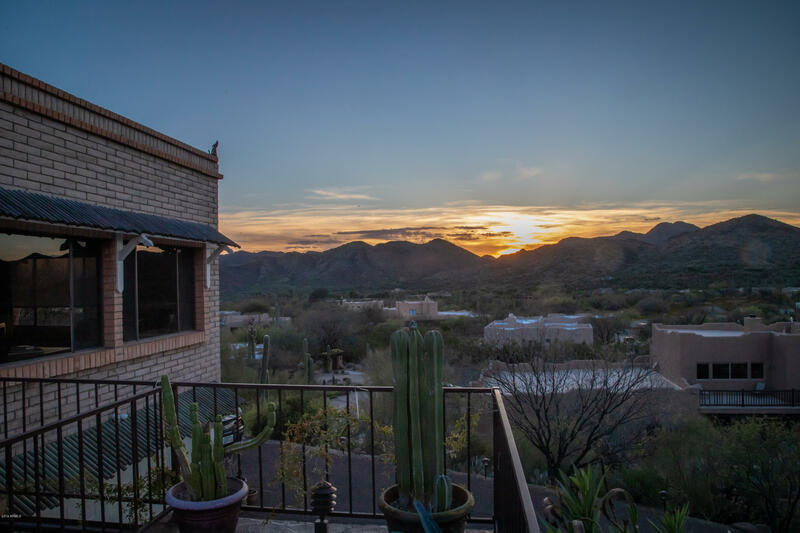 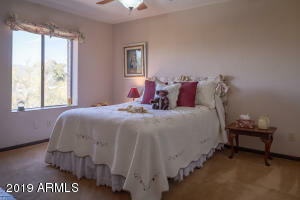 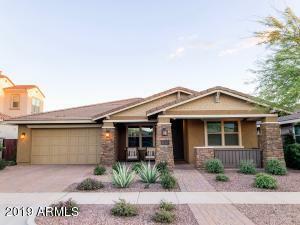 Fully updated hilltop home in the heart of beautiful Cave Creek. 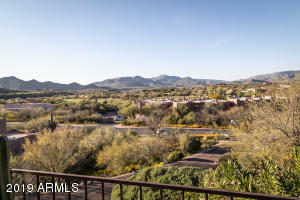 Enjoy panoramic views of surrounding mountains and Rancho Manana golf course. 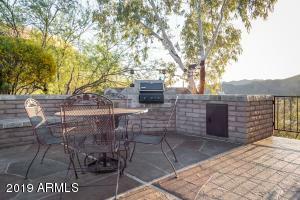 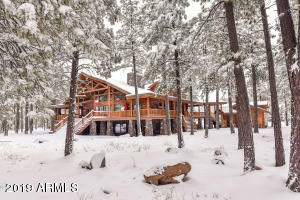 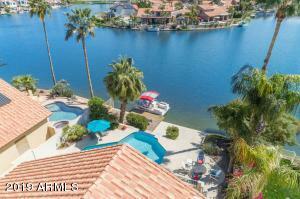 Wonderful home for entertaining or relaxing while taking in the views. 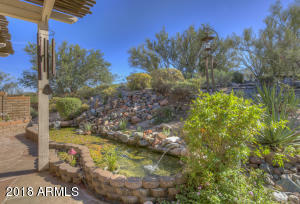 Back yard has waterfall and pond, fenced side yard for pets . 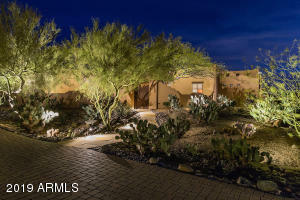 Desert landscaping with auto drip system. 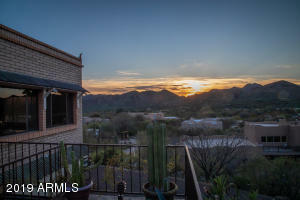 You will LOVE the views! 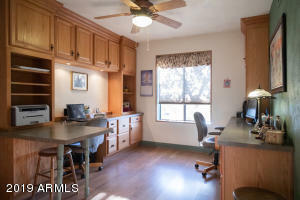 Owned Solar with an average monthly bill of $24.22. 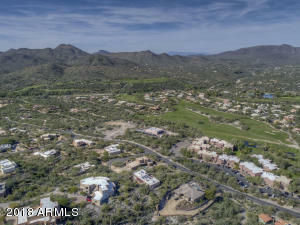 Cave Creek Road/Rancho Manana Boulevard.North on Cave Creek Road from Carefree Hwy to Rancho Manana Blvd on west side. 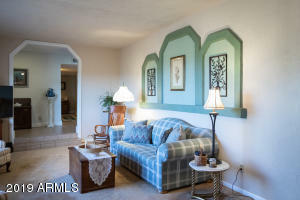 Home is on the left or south side or left if you are coming in from CC road.